Rick Owens DRKSHDW has set their eye on the paranormal for Spring/Summer 2019, and this new cross-body bag is a perfect representation. 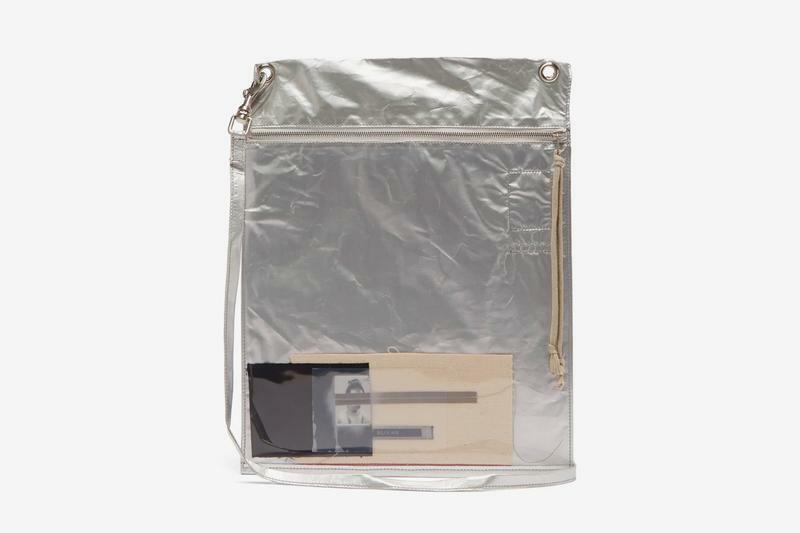 Crafted from a metallic canvas, the carrying option is comprised of a zipped main compartment with a clear plastic window pocket. As with most of the SS19 collection, the bag also comes with the season’s signature photograph and alien patch. The straps are detachable, allowing you to double the bag off as a multi-use pouch. The cross-body bag is now for sale at USD $392. Head to MATCHESFASHION.COM to pick yours up now. In other Rick Owens DRKSHDW news, fans of this collection should also keep an eye out for their Aliens-patch canvas belt bag. A new batch of drops from the desk of Don C and Jordan Brand. Made faster with Qi coils.